We have all seen comfort and we have all seen chic, but have you ever seen the two look this good together? 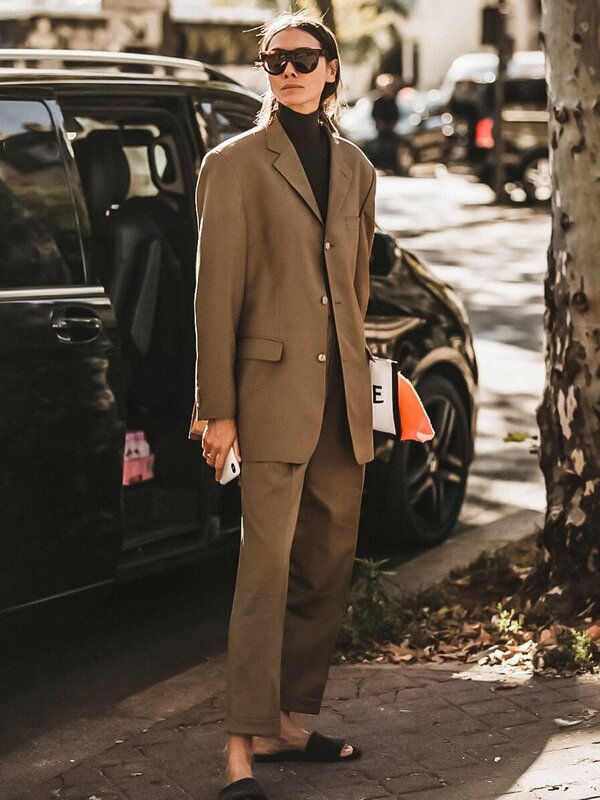 Sporting a Philosophy Official matching set, a pair of tan boots and a suede bag to finish off the look, Linda Tol rocks possibly the coolest outfit we ever did see! Shop the look below..